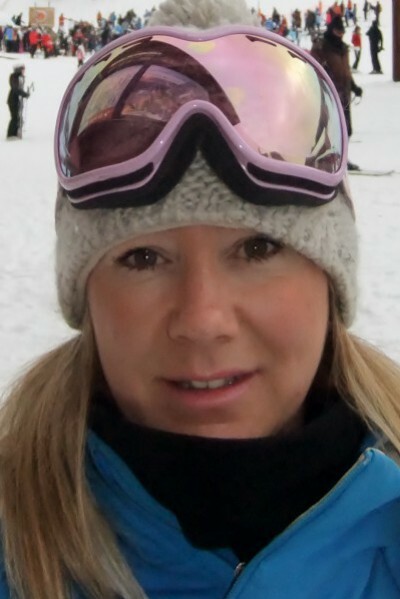 Dionne joined Alpine Action 1995 as a chalet girl. 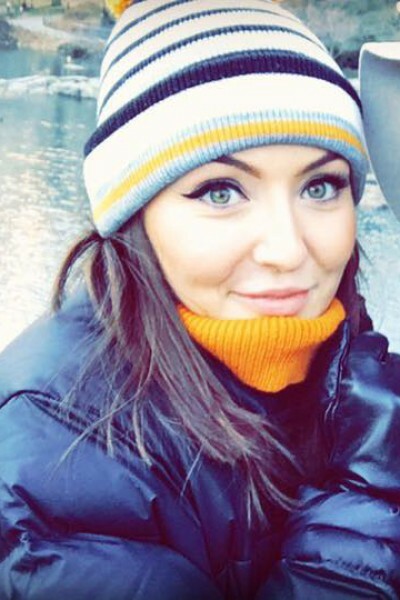 She left her job at the Daily Mail in London and headed out for her first season and first real introduction to skiing world. She loved it and has never left. Dionne worked for another eight winter seasons and in the UK office during the summer months. She has been a chalet host, the cook, the cleaner, the driver, the representative and the Resort Manager. There is not much she doesn't know about the chalets or the Alpine Action holiday experience. She is passionate about Alpine Action, The Three Valleys and skiing. Dionne now works in the UK all year round. She now enjoys skiing in the Three Valleys with her family. Please feel free to ask her advice on any aspect of your holiday for an accurate and honest answer. Favourite Restaurant: There are so many to choose from in the Three Valleys, too many to write about, maybe ask me on the phone. It would be nice to lunch in the best restaurants with the finest food and wines, however we tend to ski in a group, with children too so there are always budgets and dietary requirements to consider, so I normally find a happy balance. A good option is my favourite, the Bouc Blanc in La Tania - great in all weathers, warm inside next to the fire when cold with moaning children and the sun terrace is great when its warm (straw sun hats are even supplied) the staff are very friendly there too and the food is plentiful and reasonable. The kids plates of fries here are huge! I would always recommend the plat-du-jour at restaurants (unless it is the doit au vin blanc - forget that) however the Tarte au Beaufort with green salad at the Bouc Blanc is superb, I also love a glass of Minuty on the terrace in the sun. Favourite Chalet: Meribel - Chalet Bouchot, it’s beautifully furnished, has a real sense of a home. I laid in bed with a cup of tea and looked out onto the runs in Meribel, it also has its own hot tub. Although I also love Rosalie (Meribel Village) great position, it’s a warm and comfy chalet. In La Tania - Chalet Attila, it's located opposite the piste and has an outdoor hot-tub. But I have stayed in all our chalets and experienced the AA holiday many times and I am always impressed with what we offer. 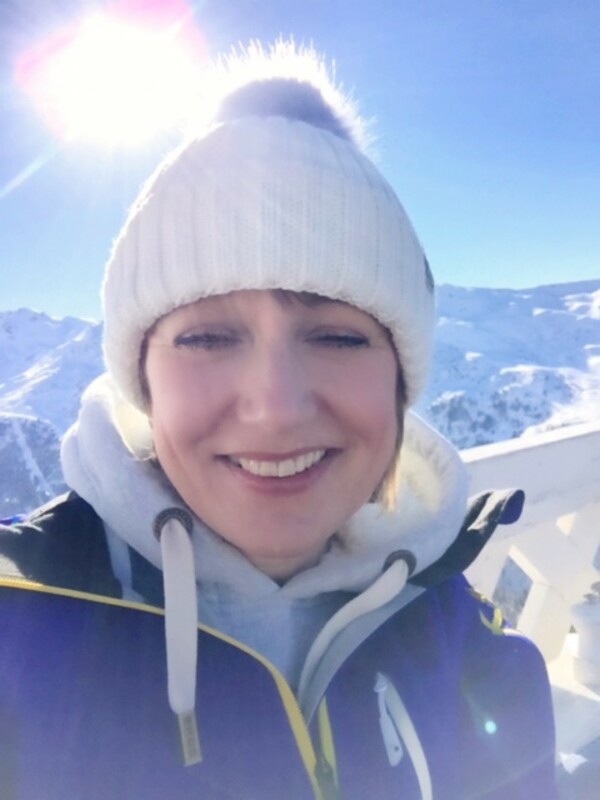 Pam is a recent addition to the UK team, a very experienced skier she understands exactly the thrills and holiday experience skiers expect. Favourite Run: As a more sedate skier these days, I love the descent from Tougnette, where depending on my mood or 'condition' I take the red Blaireau or gentler Faon down into Meribel centre. Both runs are generally quieter than the more popular pistes and therefore the snow under ski more often remains in better condition. Favourite Restaurant: Le Clos Bernard - conveniently placed on the Route de L'Altiport, friendly staff and excellent food. Favourite Chalet: Toubkal One and Two - La Tania, very light and modern chalets with a cosy wood burners and relaxing sauna." Favourite Run: Biollay in Courchevel, a great blue run you can pick up speed and have a relaxing ski down, also if it’s clear there are fantastic views. Favourite Restaurant: Rond Point! A great place to get a snack in Meribel, they have something for everyone. It has a lovely terrace to enjoy the sunshine when Easter skiing - my favourite! Also, it's fabulous for après ski! Favourite Chalet: Chalet Cote Coeur in La Tania, a very picturesque chalet with very close access to the piste meaning you can get up and out and straight onto your skis in the morning. Sookie is the livest member of the UK Team. Her role is very important, she is head of office morale. 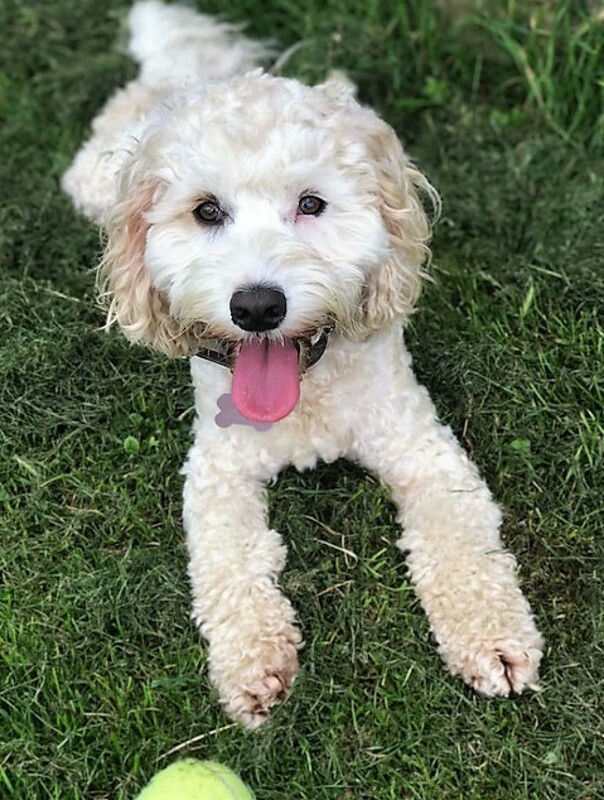 The days can be long, but Sookie is always there with a friendly face and a cheeky smile to make our day. She would prefer more playtime but understands that we can often be busy. She loves being in the snow, but prefers the beach and running around on the downs, getting muddy.